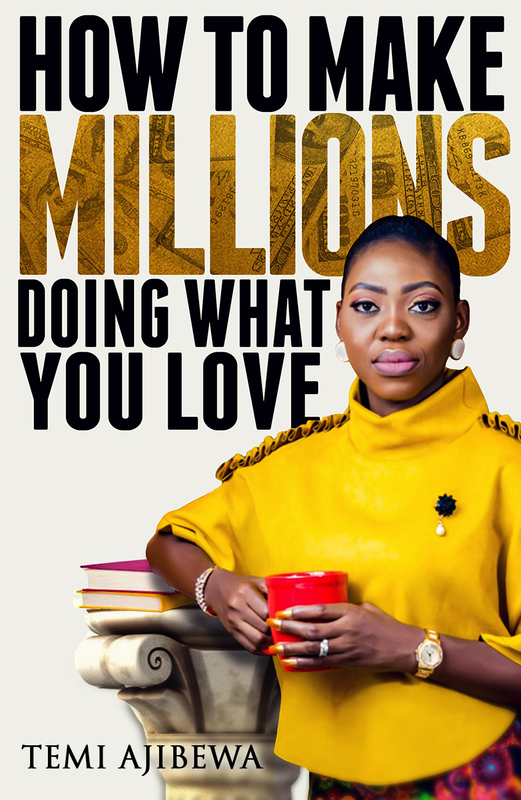 Get my free guide on How To Make Millions Doing What You Love. ©2019 TemiAjibewa.com. All Rights Reserved.